Everyone faces the challenges of environmental assaults on the skin, daily; sun, pollution and stress takes a toll. Its very important to keep the skin hydrated, balanced and nourished. Healthy skin is without a doubt, beautiful skin. The desire of every dermatologist is for people to have beautiful skin and healthy skin care. The kind that glows with health, doesn’t have cancerous spots, acne or dry patches, doesn’t have disfiguring scars and gets compliments from everyone. 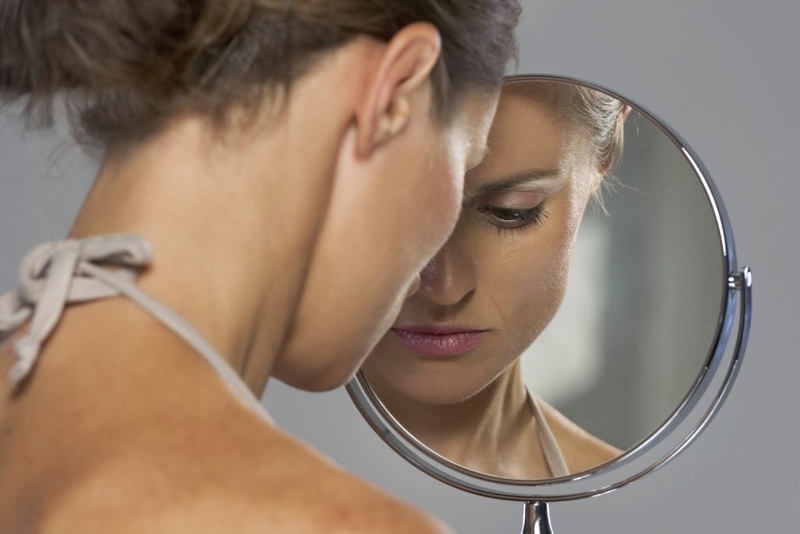 Here in the real world, we have to look at our imperfections in the mirror and go out feeling like everyone is staring and judging… because we judge ourselves. You can buy the most expensive skin care products available and still miss the best skin care out there: self-confidence. You know it's our body's largest organ yet there is still so much we don't know about our skin! From preventing wrinkles to the benefits of a facial massage. Its a must that we learn how to protect our skin. "Your skin reflects your overall health," Eric Devezin says, "so the best thing to remember is to eat a healthy diet and avoid junk food, do not smoke, exercise regularly and drink plenty of water. It is also important to read the ingredients on all skincare products and avoid any that contain 'Glycols' or 'PEGS,' as they contain harmful chemicals." L’Oreal was recently forced to pull two ads featuring Julia Roberts and supermodel Christy Turlington for its subsidiaries Lancôme and Maybelline, after the British Advertising Standards Authority decided that the photos had been so “improved” as to represent misleading and exaggerated advertising claims. Take a look at Julia Roberts’ face in Lancôme’s ad for Teint Miracle foundation. I live in Los Angeles, where famous people are sighted on the street every day, and I can promise you that while she is undoubtedly an enviably gorgeous woman, she does not have that pristine, alabaster skin. Nobody does, not even with layers of expensive foundation. Take a look at Christy Turlington in this ad for Maybelline’s The Eraser foundation, which is advertised as an anti-aging product. Once the scandal erupted, L’Oreal UK admitted that the image had been “digitally retouched to lighten the skin, clean up makeup, reduce dark shadows and shading around the eyes, smooth the lips and darken the eyebrows” (The Guardian, July 27, 2011). Those are not little changes. Our skins health is important not only for our appearance, but more importantly because the skin performs so many essential tasks for our body. The skin protects our body from the many viruses and bacteria daily. It also protects us from the sun's rays - specifically ultraviolet light - that can damage cells. Healthy skin produces vitamin D when exposed to the sun, and vitamin D is important for many body functions. Having healthy skin also helps the body keep its temperature at the correct level. Don't have time for intensive skin care? You can still pamper yourself by acing the basics. Good skin care and healthy lifestyle choices can help delay the natural aging process and prevent various skin problems. Get started with these five no-nonsense tips. *If you smoke, the best way to protect your skin is to quit. Ask your doctor for tips or treatments to help you stop smoking.